The latest offices to be opened by thrive have just been released to the market. 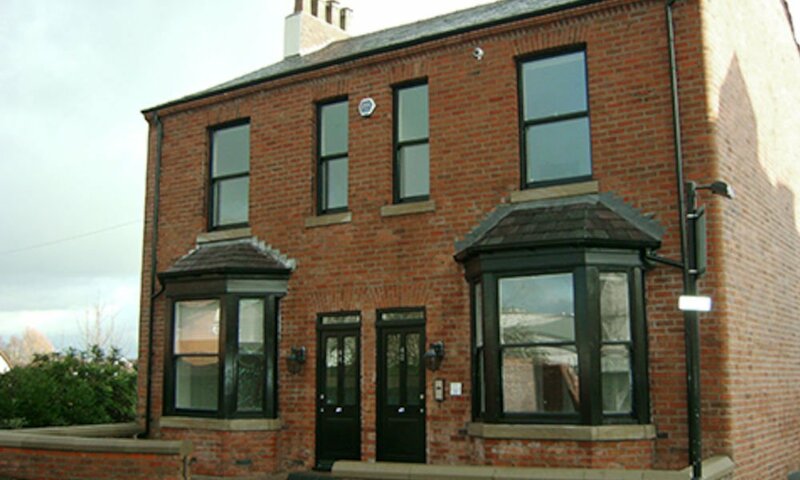 This refurbished serviced office building has been sympathetically restored back to its original Victorian style and sits within the newly formed conservation area of Earlstown, Newton Le Willows. This fantastic office development has a smaller community feel with just 10 offices ranging from 1-2 person suites at 124 sq feet to larger offices for 3-4 persons at 180 sq feet. The suites benefit from the usual all-inclusive rents including free high speed internet access, free Wi-Fi, heating and electricity costs and the all-important free tea and coffee which is available in the modern break out area. Another successful refurbishment by the thrive team.